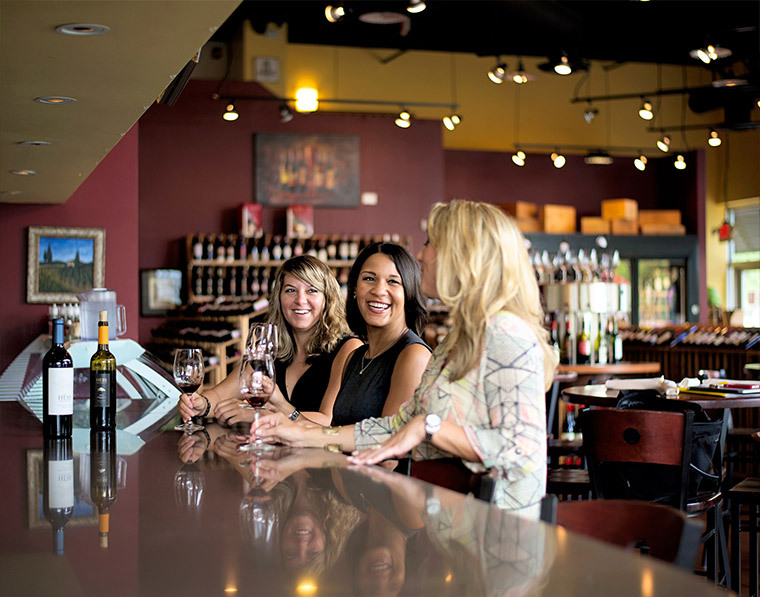 The Wine Shop at Rivergate is Charlotte’s premier food and wine destination. 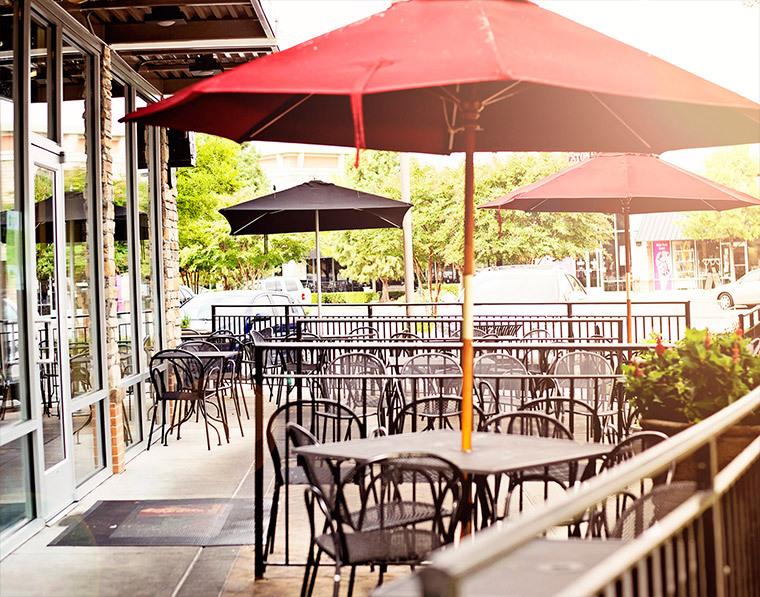 Whether you join us for lunch, dinner or Sunday Brunch in our beautiful café or our outdoor patio dining area, you’ll experience the best of gourmet food that Charlotte has to offer. From imported meats and cheeses to hand-tossed salads, fresh paninis, soup, flatbread pizzas and specialty plates like fresh lump crab cakes, cast iron skillet salmon and homemade gnocchi, our gourmet menu is sure to please. Our chef uses only the freshest meats, seafood, pastas, cheeses and vegetables and even bakes our home-made bread daily. 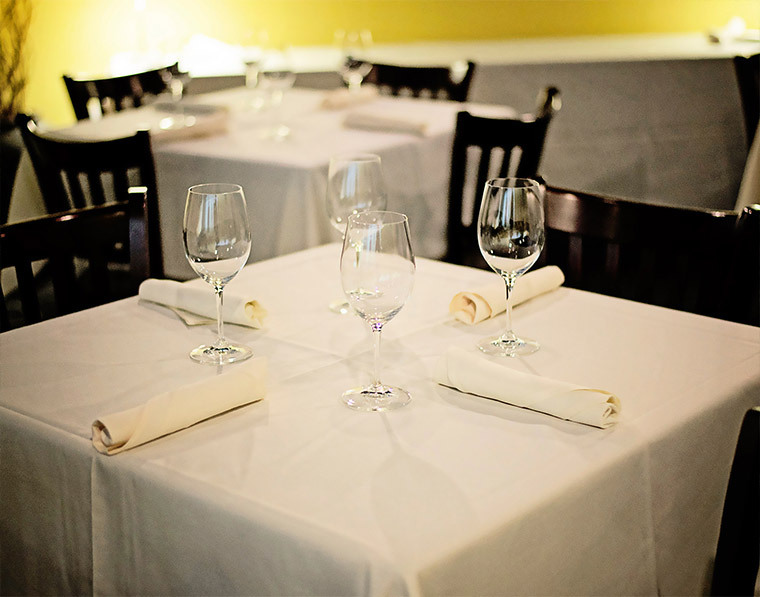 Our knowledgeable staff can help you pair the ideal wine or beer with your dish for the perfect meal. Want to end your dining experience on a sweet note? Indulge in one of our delectable desserts like our famous cannolis (the best in Charlotte!) or our vanilla bean crème brulee. The restaurant and café at the Wine Shop at Rivergate is the ideal location for a business lunch, a relaxing dinner with friends or family or a drink and appetizer to unwind after work. © 2009 The Wine Shop at the River Gate | All Rights Reserved | Unauthorized reproduction of material on this site is strictly prohibited.